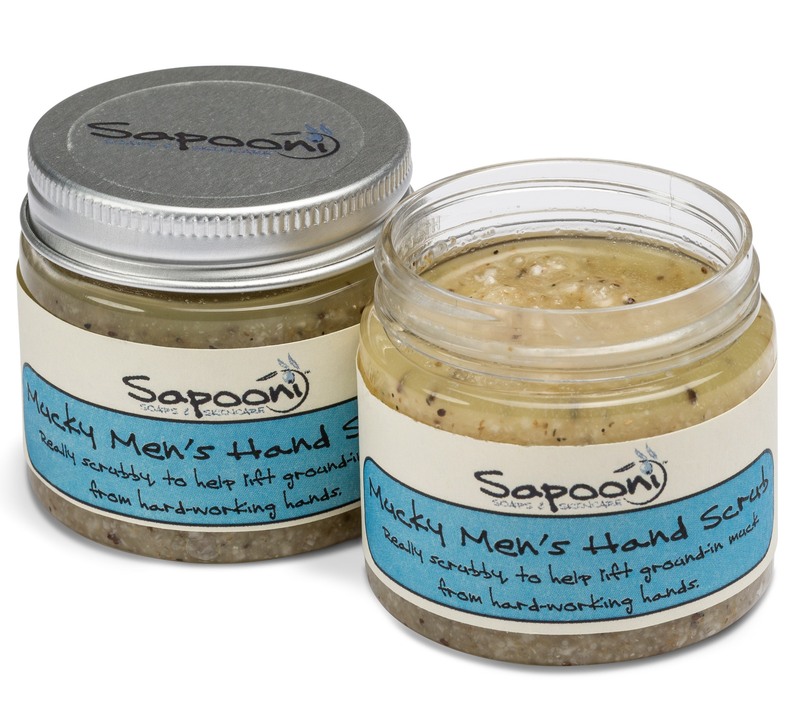 Formulated for hard working hands which are always busy, keeping them nourished, soothed and moisturised. Our Mucky Men’s Hand Cream has become a firm favourite, with farmers, farriers, builders & mechanics, because it’s rich yet easily absorbed. It doesn’t leave a greasy residue on your hands, leaving you to carry on with the important stuff. 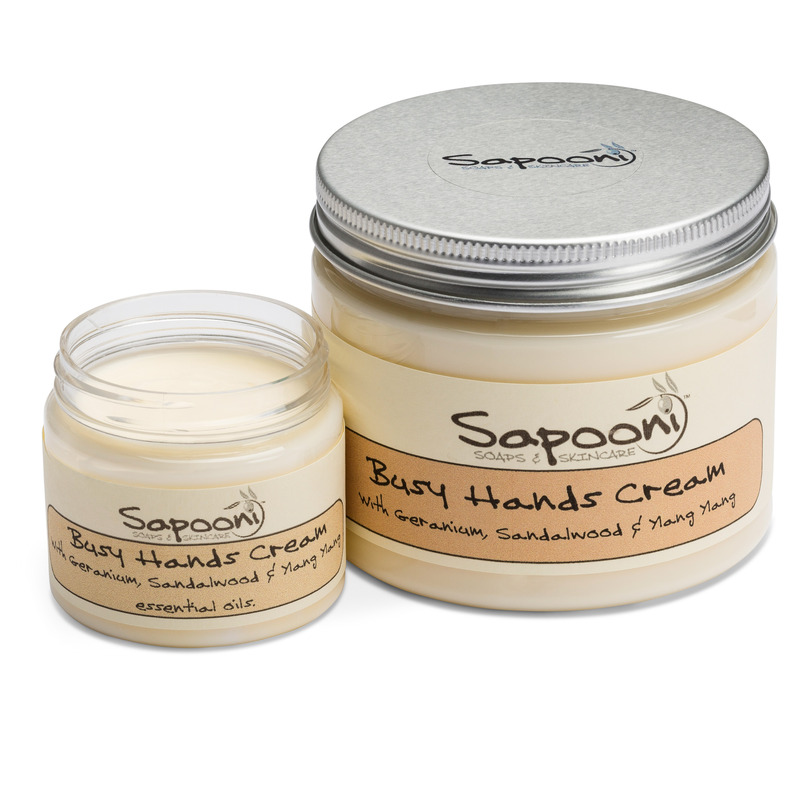 We’ve formulated it for hard working hands which are always busy, keeping them nourished, soothed and moisturised.It’s lightly fragranced with a blend of essential oils carefully chosen for their mellow scent and naturally soothing and healing properties. Based on Organic Shea Butter and Sea Buckthorn oil. Tip for best results; we recommend you use little and often for maximum benefit. I’m not a man and I’m not particularly mucky but this is the only hand cream i have found that helps my eczema. I bought it as a gift for my husband and he used it once before I stole it. 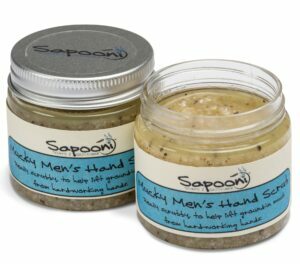 My hands for once are soft and silky instead of scaly and itchy.. and it smells divine!